Colantonio renovated the building for the City of Boston and the Boston Centers for Youth & Families in multiple phases while the 42 year-old facility was partially occupied. 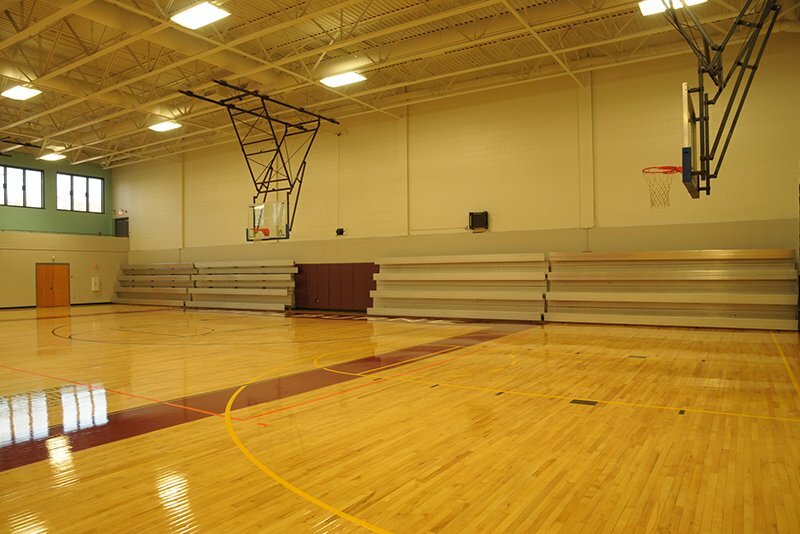 We installed a new gym floor and bleachers as well as other athletic area improvements. we replaced windows and mechanical systems including boilers, electrical, and plumbing fixtures to improve energy efficiency. The fire protection system and hydraulic elevator were upgraded and new telecommunications wiring and equipment, new flooring, ceramic file, and acoustical ceilings were installed throughout.